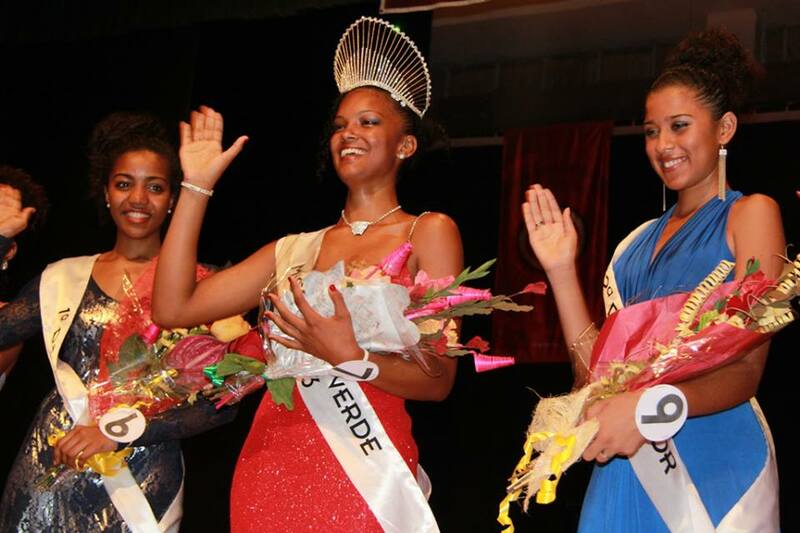 Christina Spencer was named Miss Cabo Verde 2013 on Saturday night. She competed as Miss Ribeira Brava - San Nicolau Island. Spencer is expected to compete for the 2013 Miss World title next month. The first runner-up was Ailine Fortes (Miss Ribeira Grande - Santo Antao Island) while Selene Silva (Miss Sao Vicente Island) finished in third place. Beautiful winners. Good luck, Miss Cape Verde. Make Africa proud!!! Reigning Miss Sierra Leone USA.